I’m excited to share that next week Cal Athletics will officially announce the 2019 Patrick Laird Summer Reading Challenge. I want to share the news ahead of time to all of you as you have been very supportive of our mission and can be big part in making this year’s challenge a success. Sign-ups will be open for everyone and promotion will begin. I’ve taken many of your suggestions and we’re hoping to make this year’s challenge even better. When sign-ups go live, let’s share and promote the mission to stop summer learning loss! I’m recruiting current Cal players to visit elementary schools so if you’re interested in a visit to your school, we can set that up in the coming months. I look forward to connecting with all of you to make this year’s Summer Reading Challenge a success. 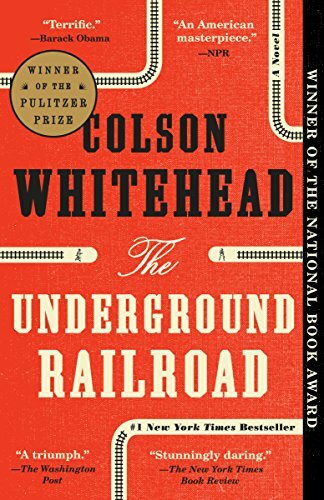 Last week I finished The Underground Railroad by Colson Whitehead. 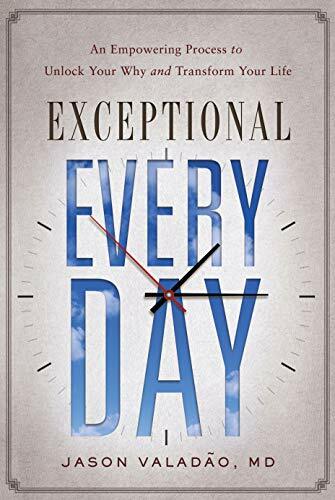 It’s one of those books that when you finish, you want to recommend to everyone. It’s been on my list for a while and I’m sure many of you have read it. Whitehead uses a cool device where he will introduce an impending event at the beginning of a chapter. While you know something is coming, you get lost in the story and the alluded event still comes as a surprise. I believe this would be a great book for high schoolers to read. While it has graphic scenes describing the experience of slaves, the personification of their experience through fiction is valuable. Whitehead makes you empathize. For those that have read it, do you think high school juniors or seniors could read this book? I know there would be pushback because of the graphic details but I think tough conversations are important.